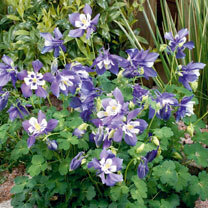 A stunning variety with contrasting clear blue and white flowers and bright yellow stamens. The flowers of this Cottage Garden Classicdelicatelt hang during spring showing the further detailing of the back of the flower where the petals come to a thin point. Flowers May-August. Height 40cm (16"). Supplied in a 9cm pot. 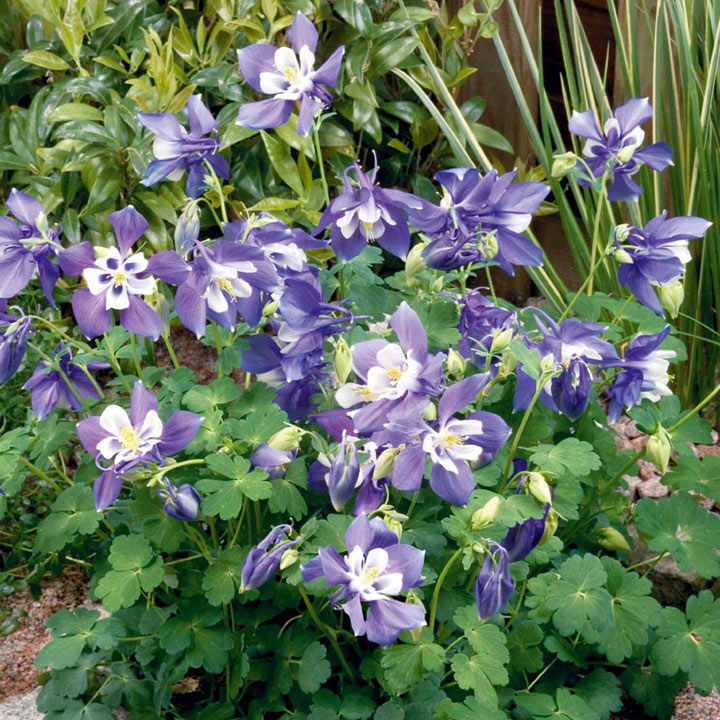 Ideal for beds and borders, rockeries. Attractive to butterflies and bees. Grows well in sun or shade.